In today’s multi-ethnic and multi-cultural Asian context, religious plurality is one of the hallmarks of many societies. 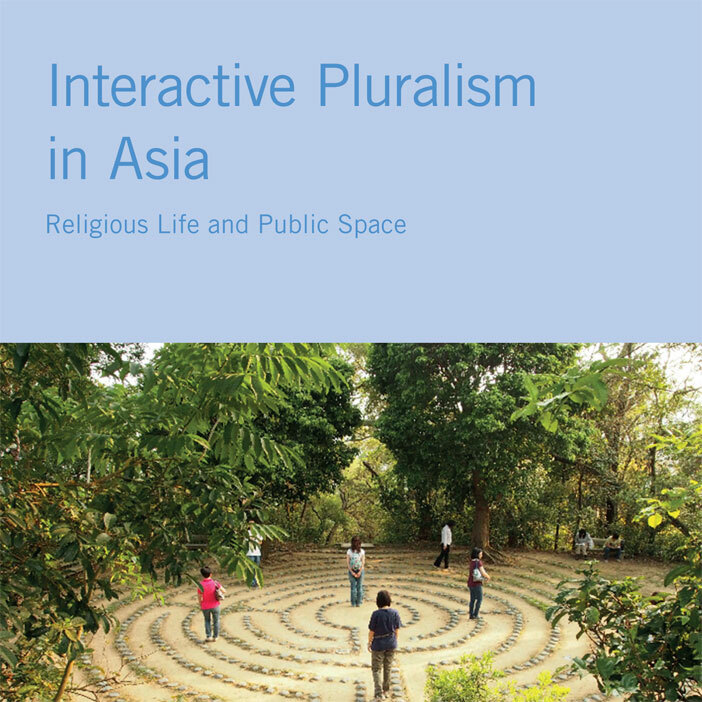 This book provides new insights into the current realities of religious life in Hong Kong, India, Indonesia, Japan, Malaysia and Myanmar, highlights the influence of religious commitment on the public space, and examines how Christian theology engages with contemporary realities in Asia. Christian theologians of different denominations offer fascinating theological reflections on justification, salvation, the Holy Spirit and the Trinity, and discuss interactions within and between Asian societies as well as with the world at large.